The Kapol Co-Operative Bank Ltd has around 17 branches and 0 ATMs in India. Below here is the list of states in India where The Kapol Co-Operative Bank Ltd has its branches and ATMs. You can click on below states to find out list of The Kapol Co-Operative Bank Ltd branches in that state. You can also find bank branches, branch location, bank contact info, ATMs locations, IFSC codes, MICR codes, Swift codes of The Kapol Co-Operative Bank Ltd. 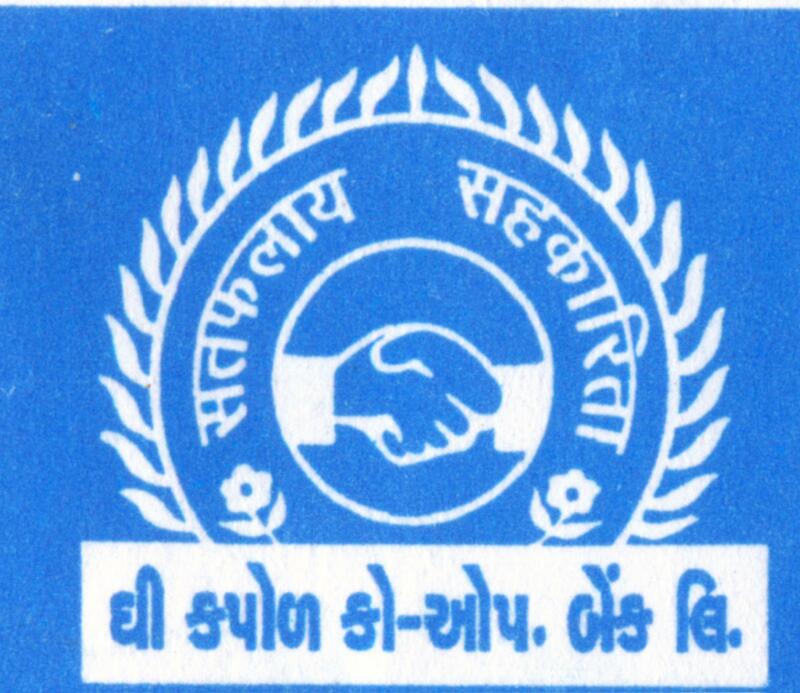 The Kapol Co-Operative Bank Ltd has branches in following 2 state(s). Sorry, We have no records of ATMs for The Kapol Co-Operative Bank Ltd.